Rooting themselves in the communities where they live and work has always been of the utmost importance to Doublestar Drilling. The company is deeply connected to their people, products, and partnerships. 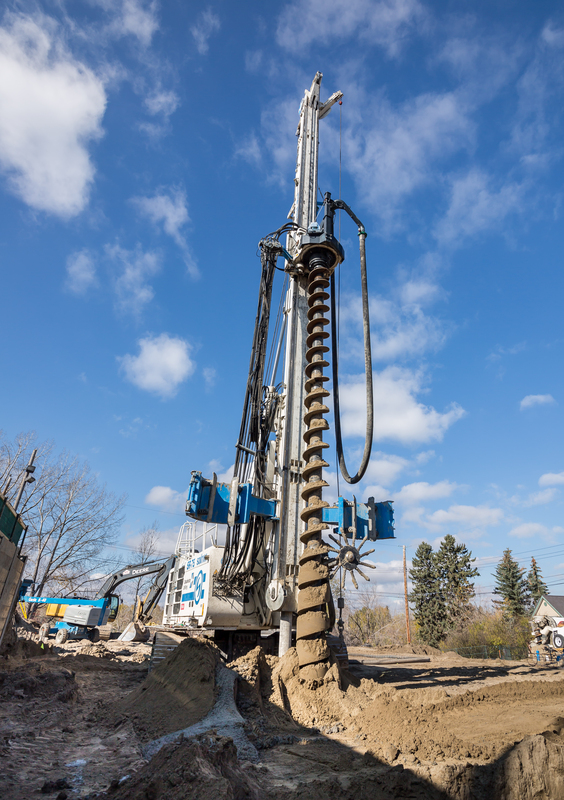 That’s why Doublestar Drilling has partnered with Resolve and Accessible Housing to provide continuous flight auger (CFA) foundation piles and a temporary shoring wall for the construction of a 45-unit accessible-home complex located in Calgary, Alberta. This facility will provide 24-hour, on-site support for adults with physical mobility barriers, such as spinal cord injuries or multiple sclerosis. The job requires 31 shoring piles and 116 CFA pile, for a total 147 piles drilled over the course of 21 days. 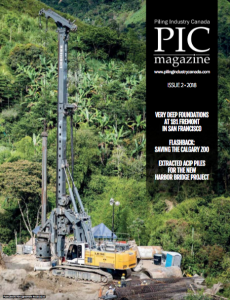 To complete the job, Doublestar used the Soilmec SR-75 advanced hydraulic rotary rig which is a new rig in the large diameter piling category, providing cutting-edge rig control and remote monitoring with DMS. Like all Soilmec rigs, the SR75 is self-assembling, versatile, and easily transportable. Doublestar Drilling reports the Soilmec SR-75 performed well in the site’s sandy soil conditions. Doublestar Drilling is an Edmonton-based ground engineering company offering expert service in project consultation, piling, shoring, anchors, load tests, vibratory hammer work, post-tensioning, grouting, and segmental casing. They are dedicated to finding creative, economical solutions for jobs of any size or level of difficulty. With offices in Edmonton, Regina, and Calgary, Doublestar Drilling is quickly becoming Western Canada’s most reliable foundation to build on.